Photographers use various methods for sharing and delivering their work with clients. From creating customised CDs to showcase their brand, or in the form of a hardcopy photo portfolio for when working with a new client or employer. 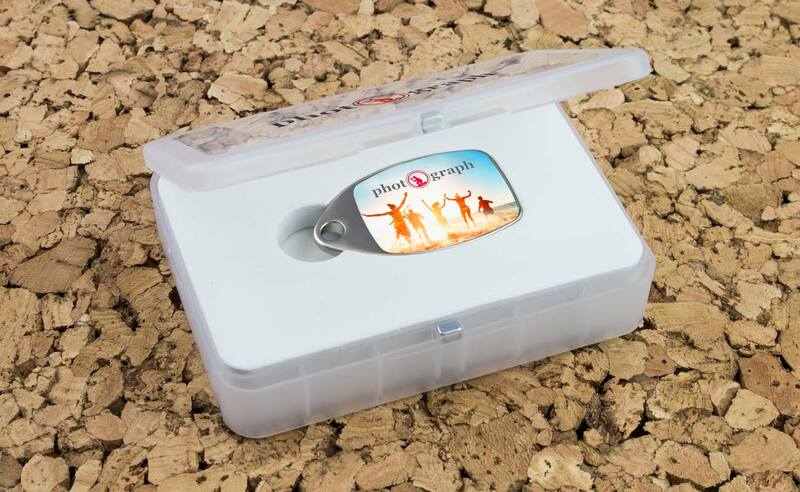 However, such methods can become rather costly, and with the need to keep ones data safe in a reliable storage device, it becomes more beneficial to lean towards the use of Branded Flash Drives when delivering and showcasing your photography services. Why are customised Flash Drives beneficial to Photographers? 1. Convenience: Custom Flash Drives are light to carry and efficient to use. Compare this to CDs or physical copies of photographs and it's easy to see why Flash Drives are a popular choice these days. 2. Promote yourself: Brand awareness is one of the main focuses for a Photographer. Being able to hand out Customised Flash Drives with your logo, contact details and digital photographs of your work is an extremely important tool when growing your business. 3. Reasonably priced and reliable: Branded Flash Drives can be ordered in bulk at a wholesale price with your desired specifications on data storage, design and branding style attached. Their design and functionality is also highly reliable, lasting several years if stored and looked after correctly. 4. Get Personal: Depending on the final use of the Flash Drive. 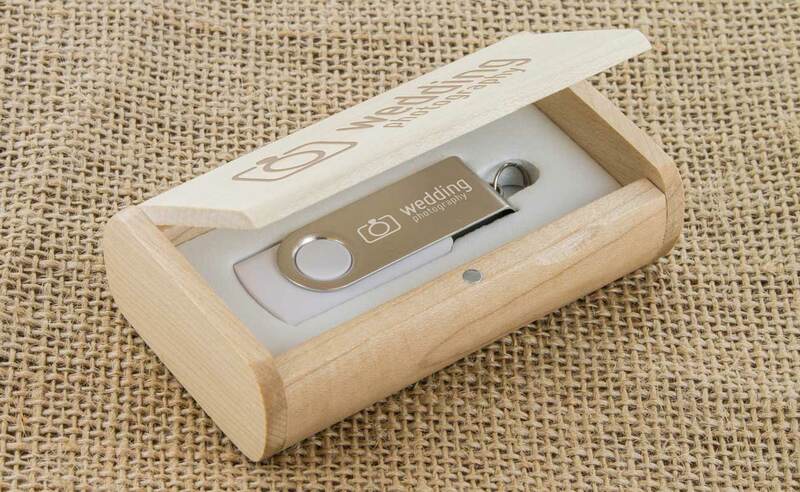 Many of our Photography clients brand each unit with their logo, or if they’re distributing wedding photos, it’s a nice personal touch to brand the Flash Drives with the couple’s names. Head over to our Pinterest page and have a look at what other Photographers and organisations have done with our Flash Drive models. Simply fill out our Quick Quote Form and one of our Account Managers will be in touch as soon as possible. An Account Manager will be in contact shortly regarding prices.